The Office of Elections is responsible for the administration of all federal, state and local elections in Bradford County. In addition, the office processes all new voter registrations, and maintains the records of all current registrations. 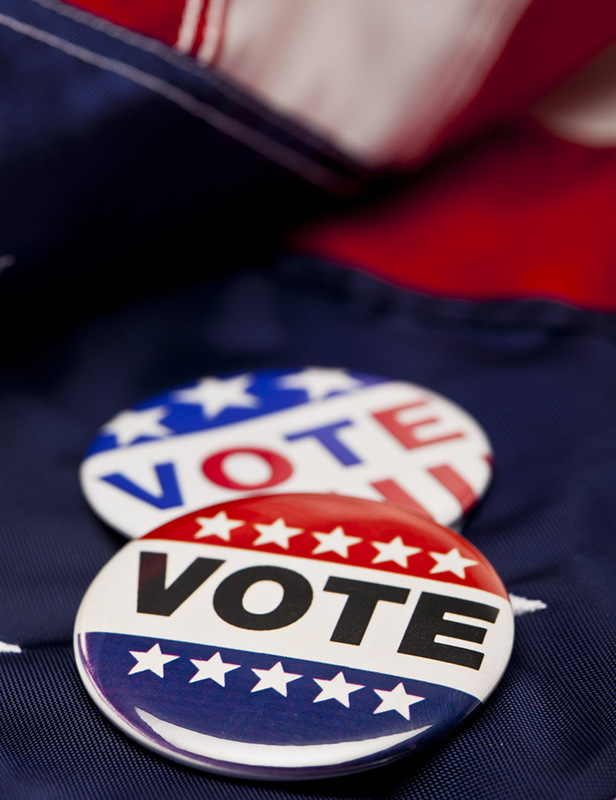 During municipal election years, the office distributes nomination petitions, and upon completion by candidates, accepts them for ballot placement. During presidential and gubernatorial election years, the commonwealth is responsible for accepting nomination petitions. The Elections Office also creates and programs all ballots for current voting units. After each election, the office conducts the official count, which must be then certified and sent to the Department of State. Since 2004, Bradford County has implemented and used PA SURE (Statewide Uniform Registry of Electors) in all election years. Remains the same as it is posted.